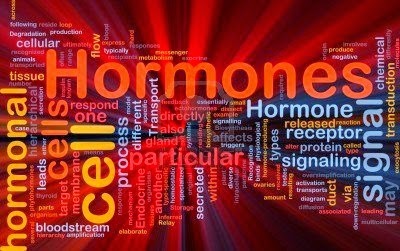 Dr. Christopher Bray MD PhD: Feeling bad ... maybe its the hormones? There are three forms made by the body: estrone, estradiol and estriol. The form used in past hormone replacement therapies is estradiol, often in the form of concentrated pregnant mare's urine (premarin). It is a proliferative (causes growth) hormone that grows the lining of the uterus. It is also a known cancer-causing hormone: breast and endometrial (uterine) in women and prostate gland in men. It will treat menopausal symptoms like hot flashes, insomnia and memory-loss. With the bio-identical formulas estriol is matched with estradiol (biest) to provide protective effects and additional estrogenic benefits. The other major protector in keeping estradiol from running amok is progesterone. 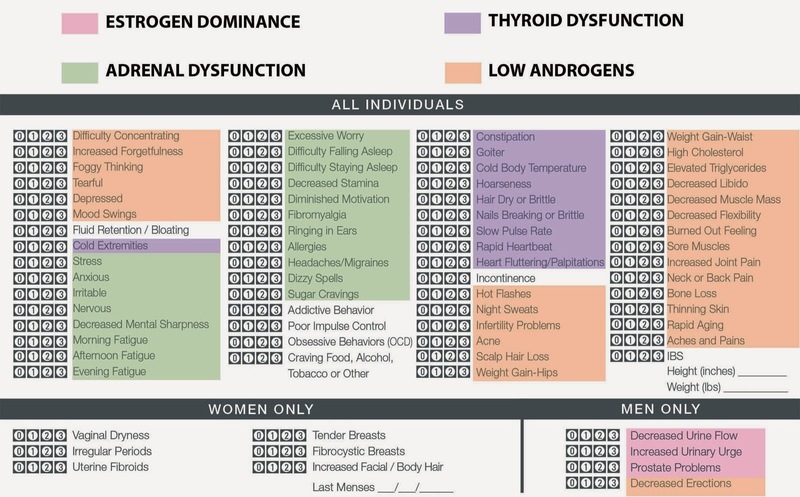 Estrone and estriol are also useful hormones to test. 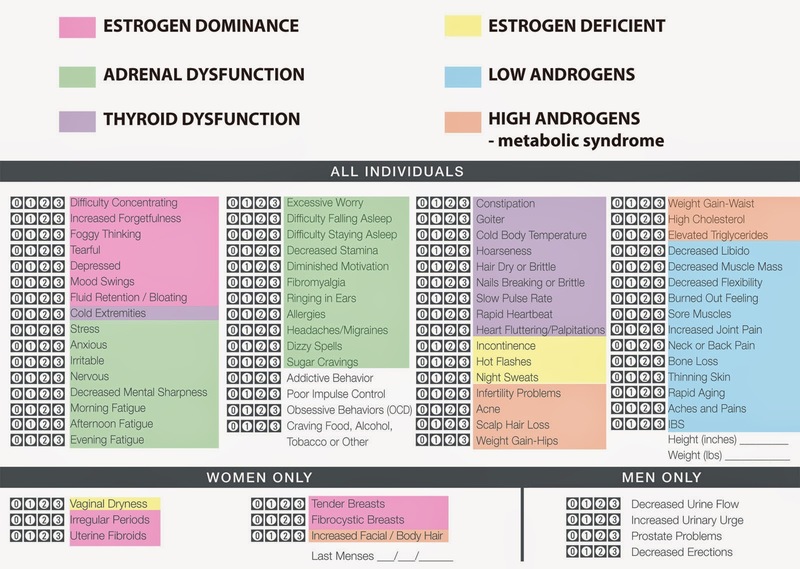 Called the anti-estrogen because it balances estradiol's proliferative effects. It is considered preventive for breast and prostate cancers as well as osteoporosis. In addition, too little progesterone promotes depression, irritability, increased inflammation, irregular menses, breast tenderness, urinary frequency and prostate gland enlargement (BPH). The waking day hormone (highest in the morning and lowest at night). It is necessary for energy production, blood sugar metabolism, anti-inflammatory effects and stress response.